The hunt for gravitational waves is back on. 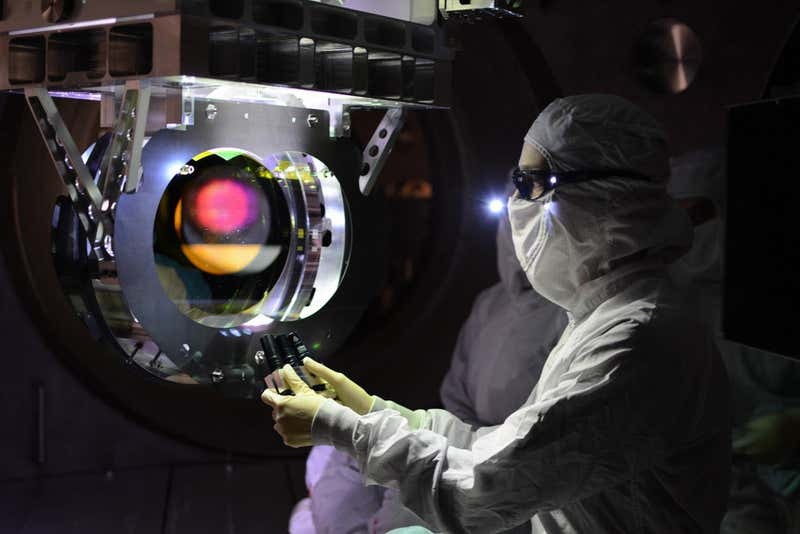 After a little over a year of upgrades, the Laser Interferometer Gravitational-Wave Observatory (LIGO) is preparing for its third run of observations. Gravitational waves are ripples in space-time that emanate from massive objects as they move, and that stretch and squeeze everything in their path. LIGO detects them using powerful lasers shot onto mirrors and sent through long tunnels. So far, it has spotted the signals resulting from 10 pairs of black holes merging and one pair of neutron stars smashing together.